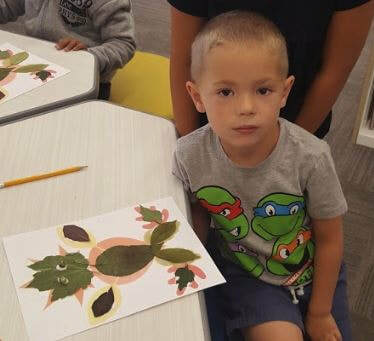 Great artist in Mrs. Burns' Kindergarten Class! 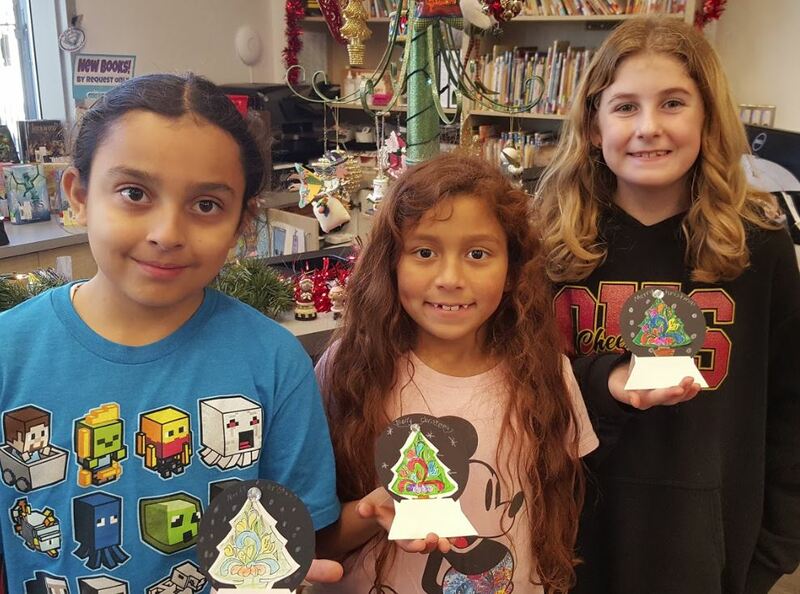 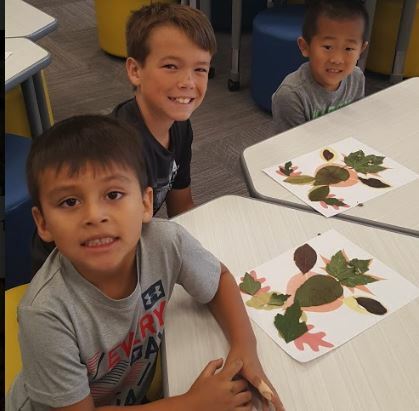 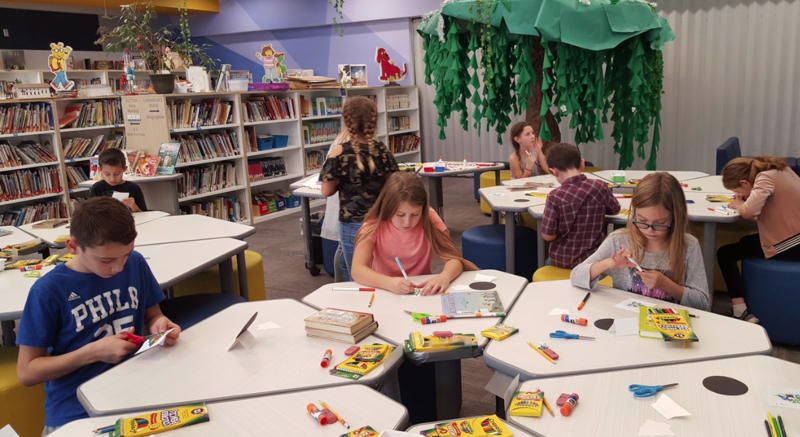 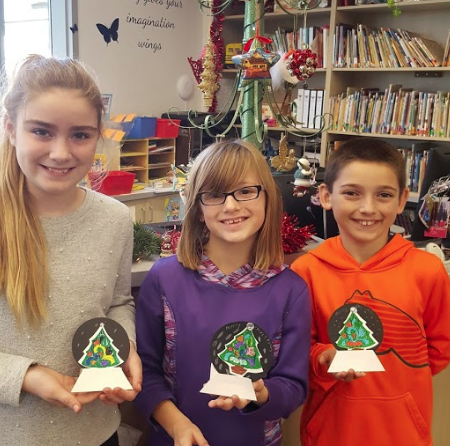 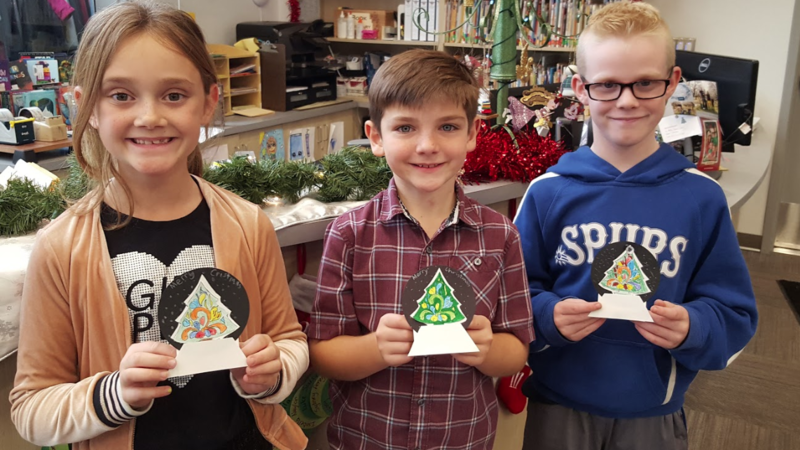 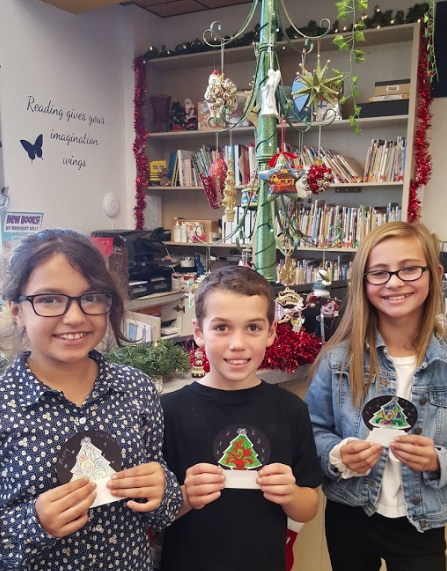 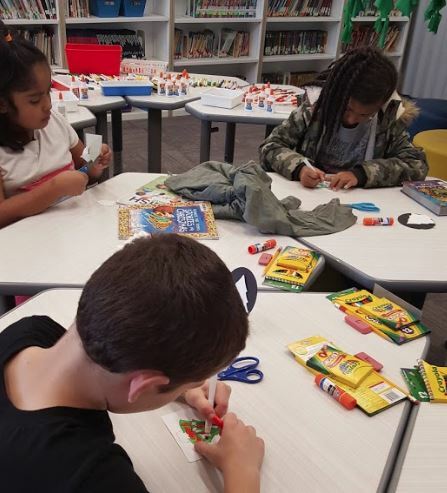 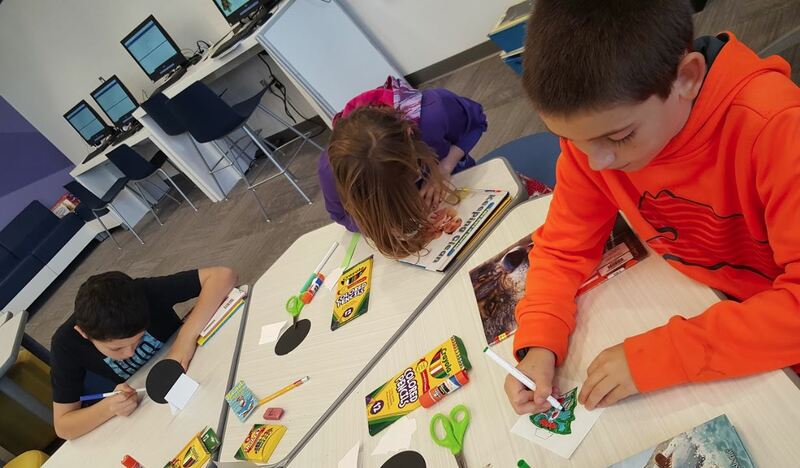 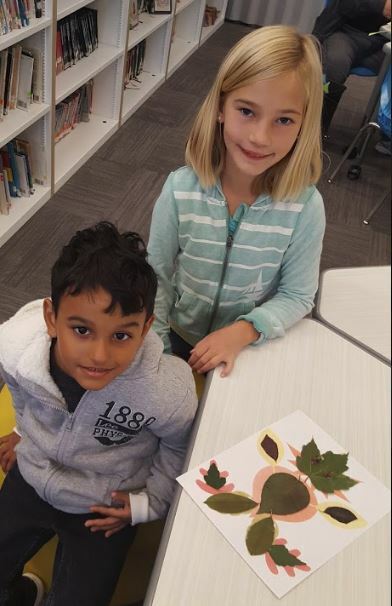 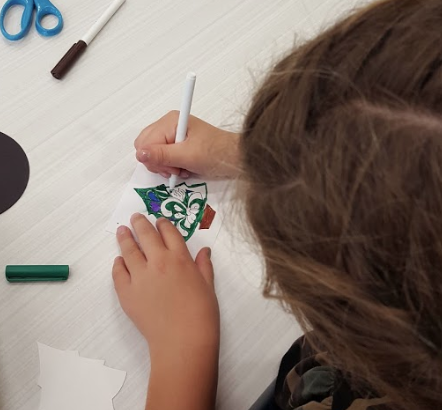 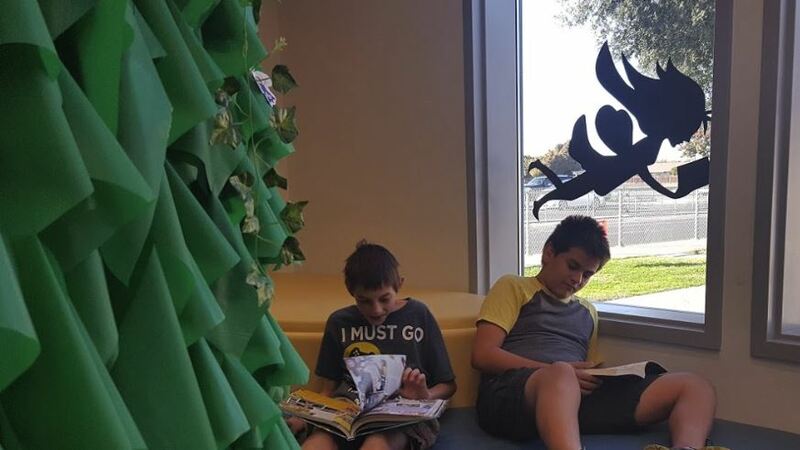 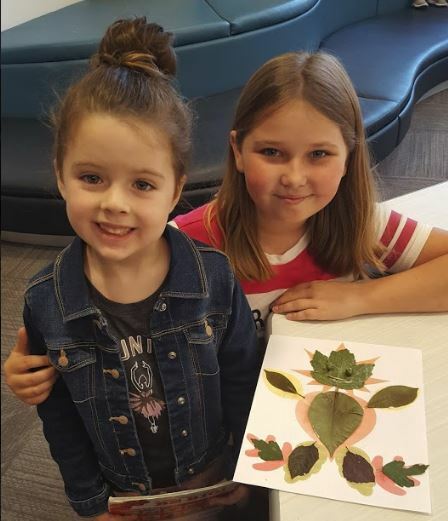 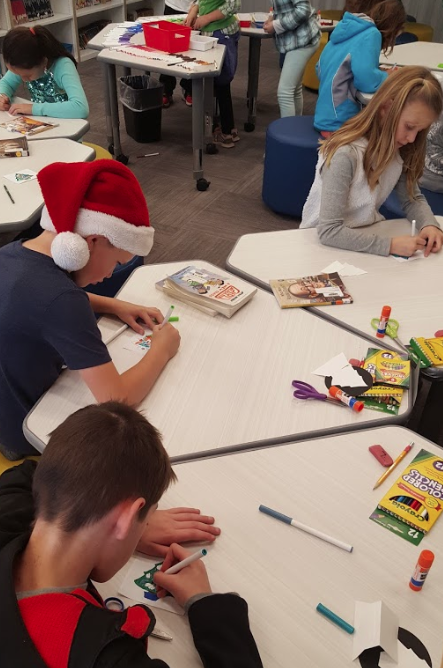 ​4th grade students creating some eggciting art work in the library! 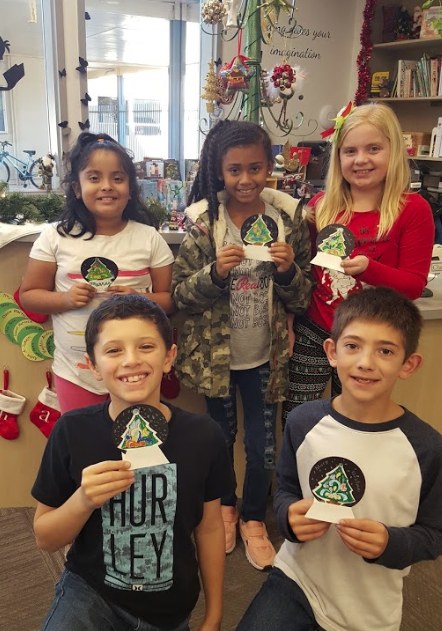 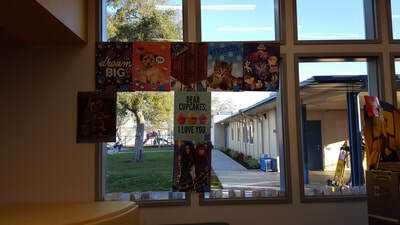 ​5th Grade students expressing themselves! 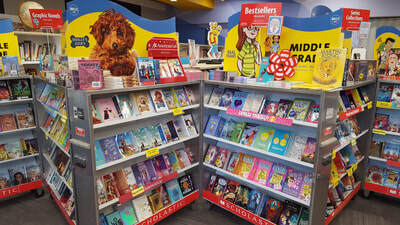 Looks like Fair Oaks got a new upgrade! 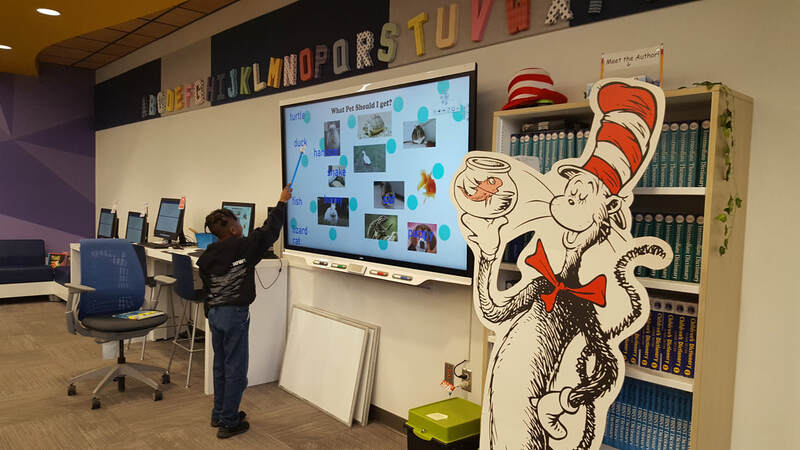 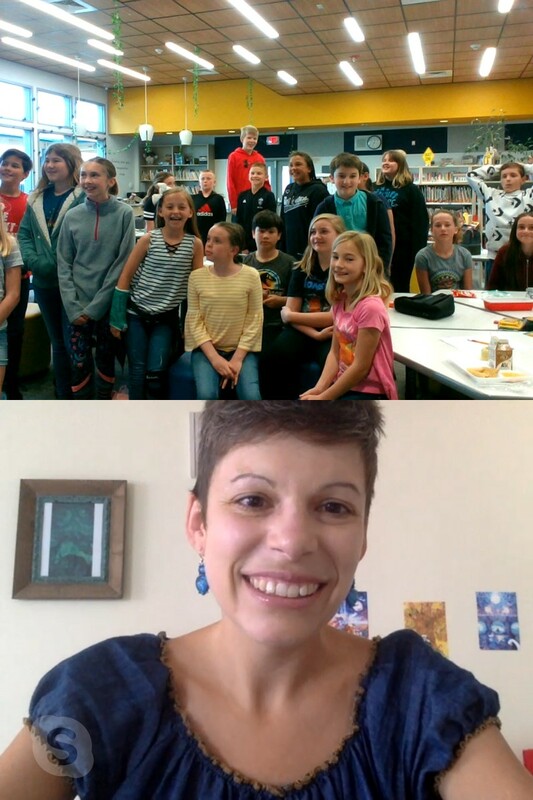 ​Fair Oaks Elementary Library via Skype! 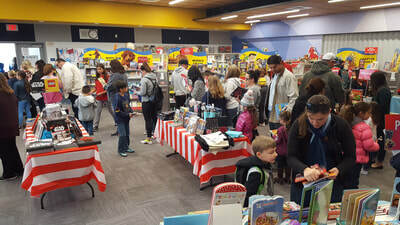 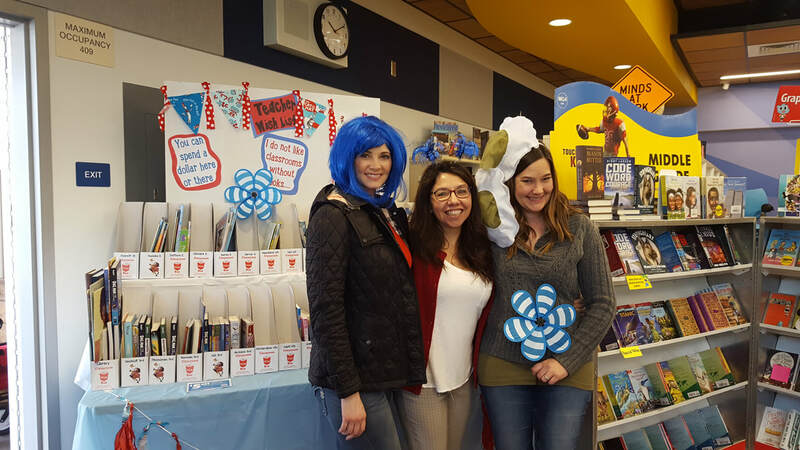 Thank you parents and volunteers for making the Spring Book Fair a success! 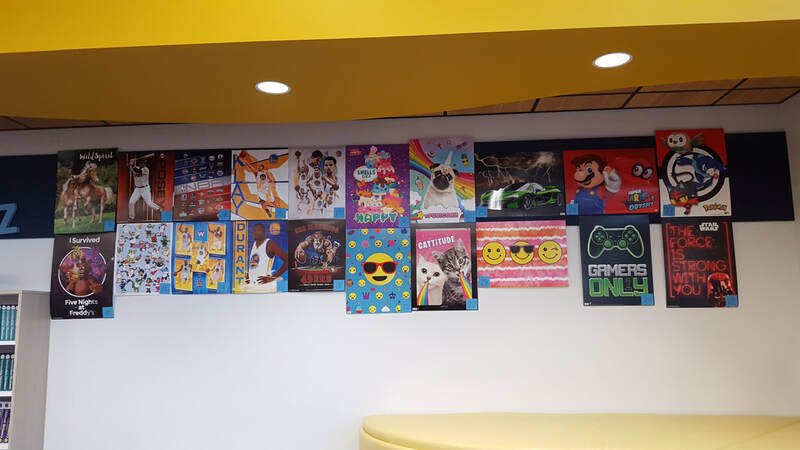 ​Which poster will you pick? 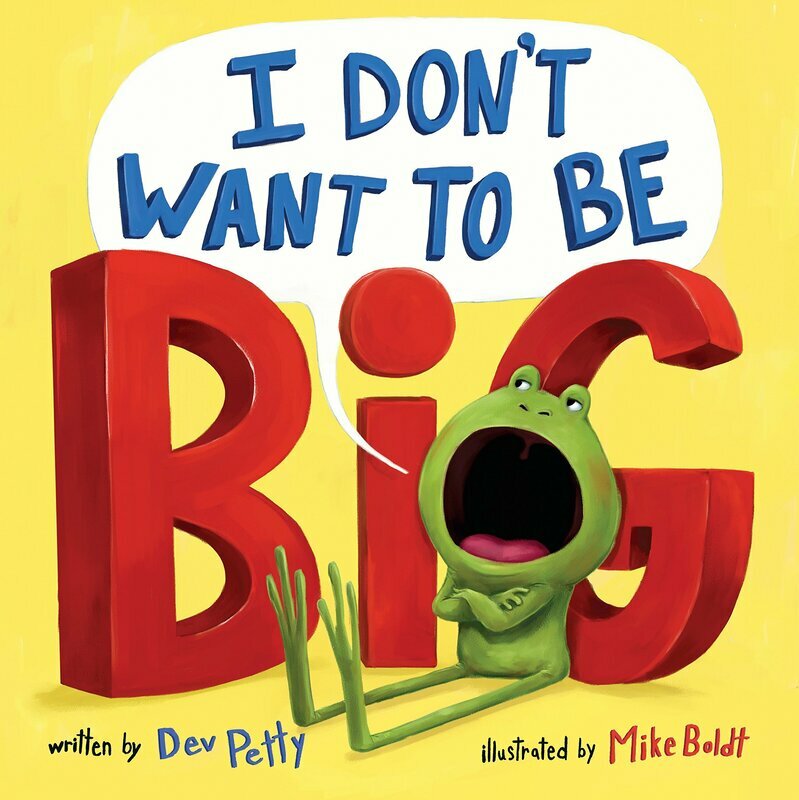 ​Diary of an Awesome Friendly Kid! A digital payment option for students is available now through March 15th! 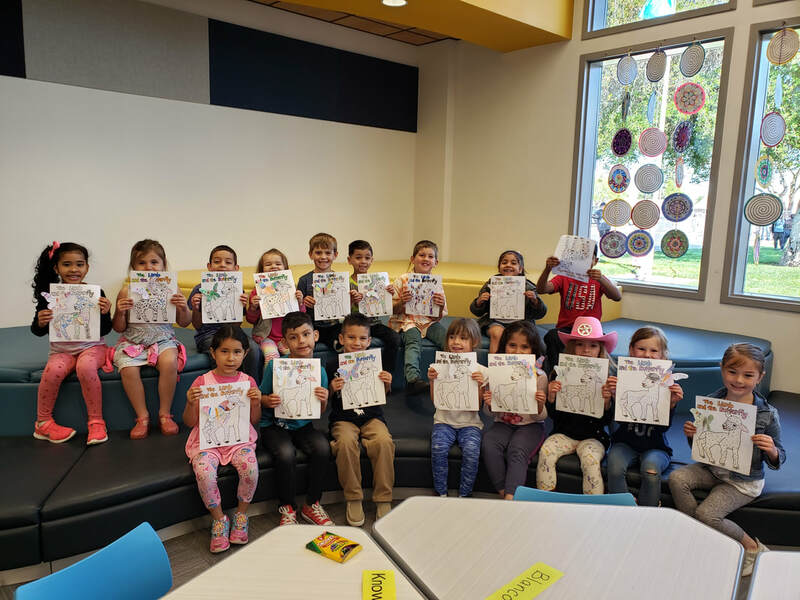 first grade meets the author! 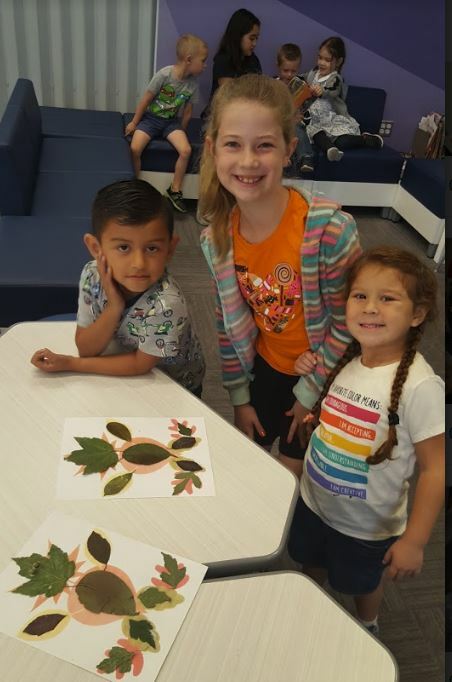 gingerbread baby making new friends! 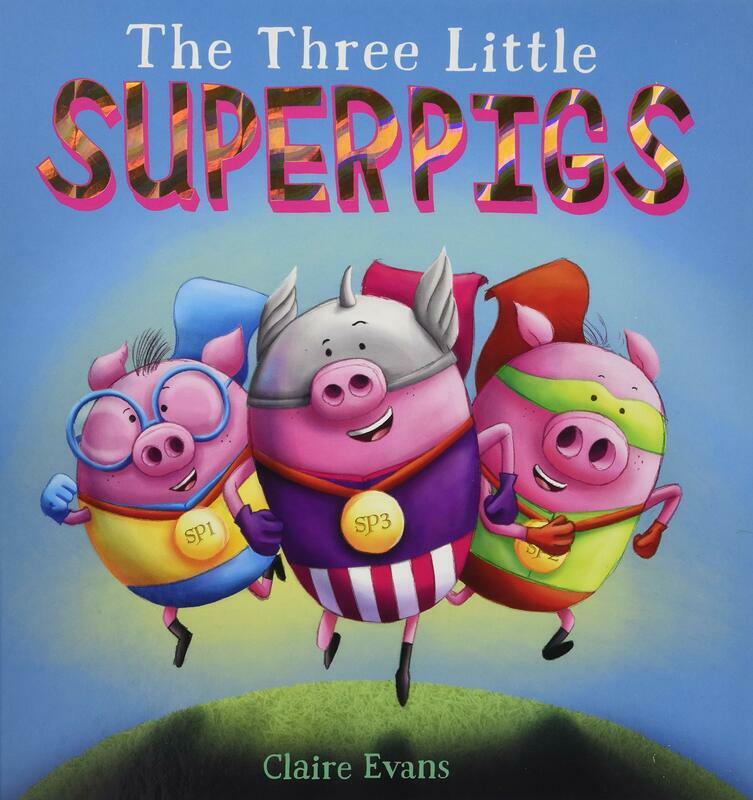 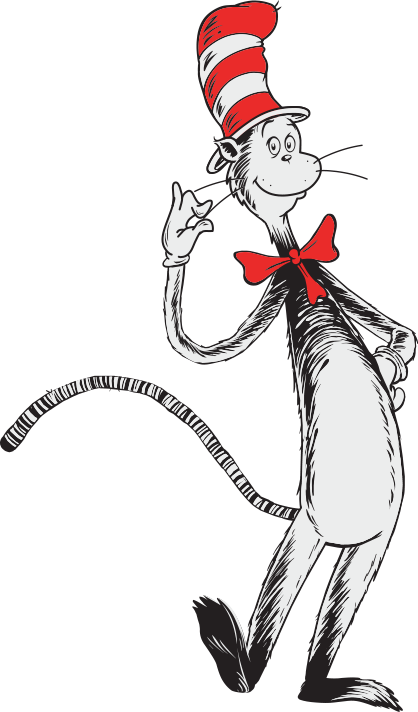 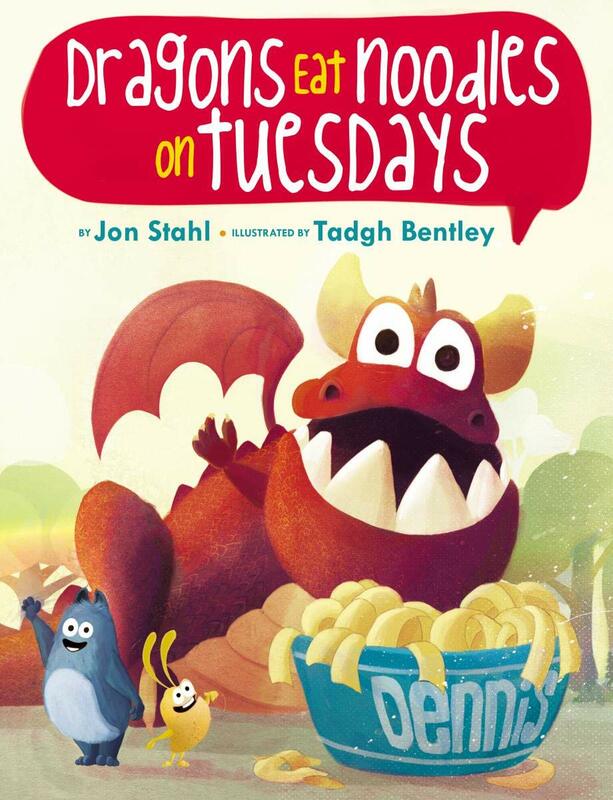 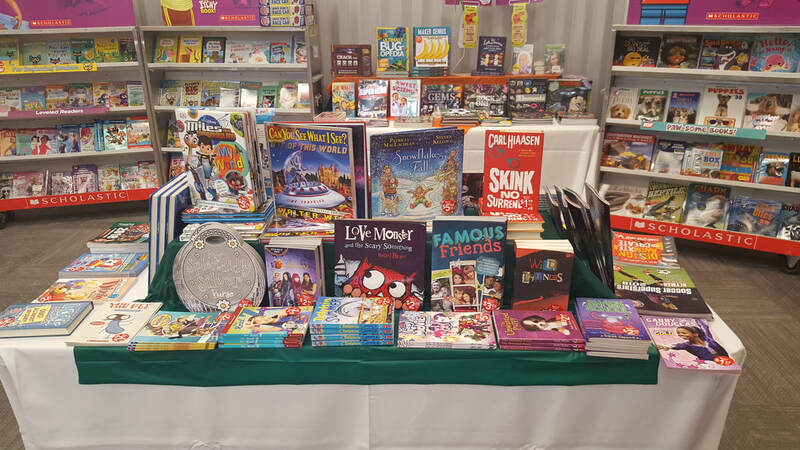 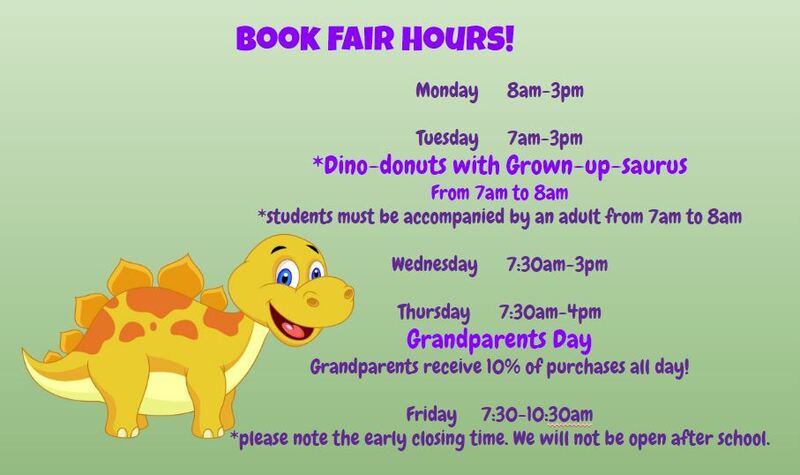 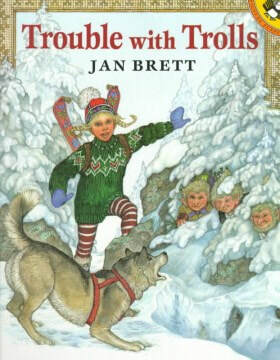 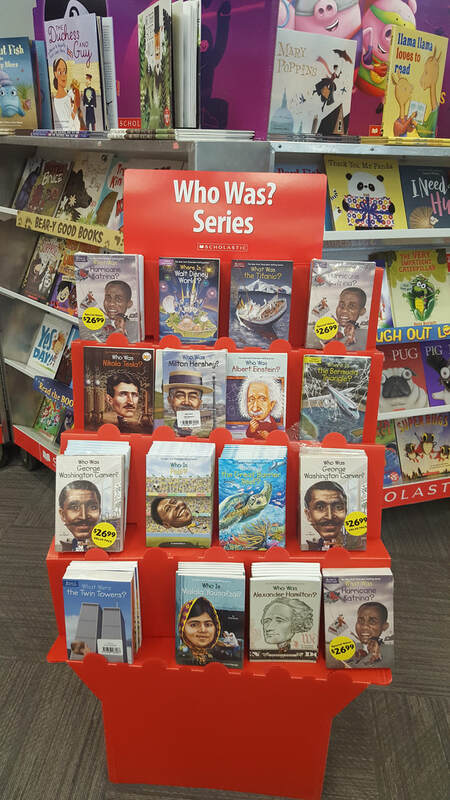 ​book fair! 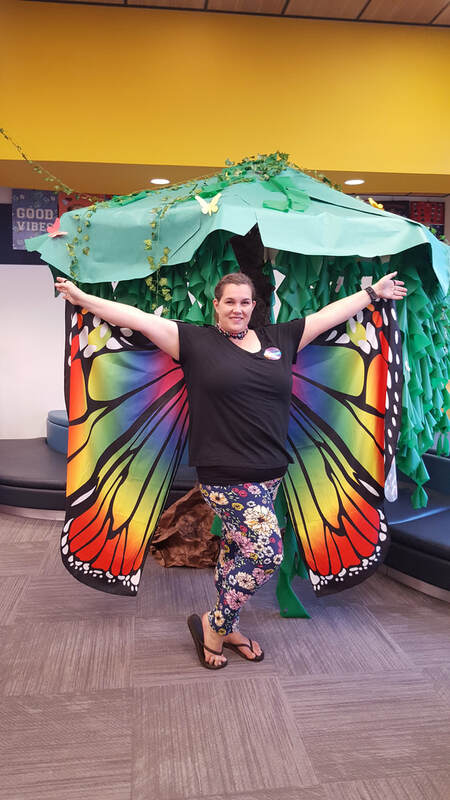 Thank you to all the volunteers during an enchanting event! 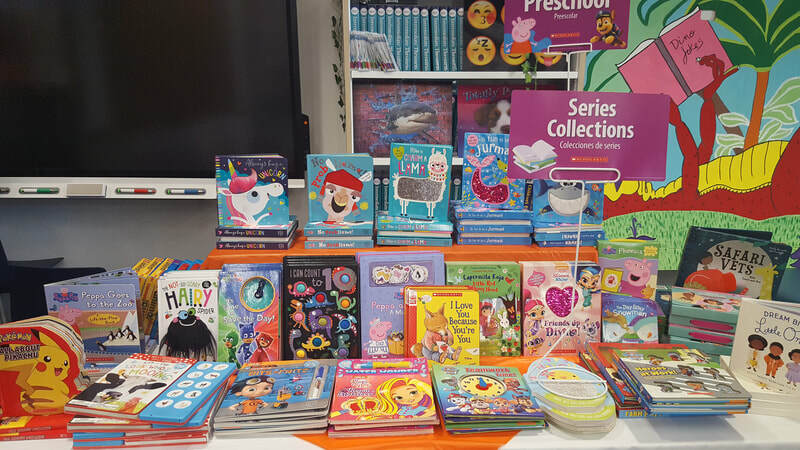 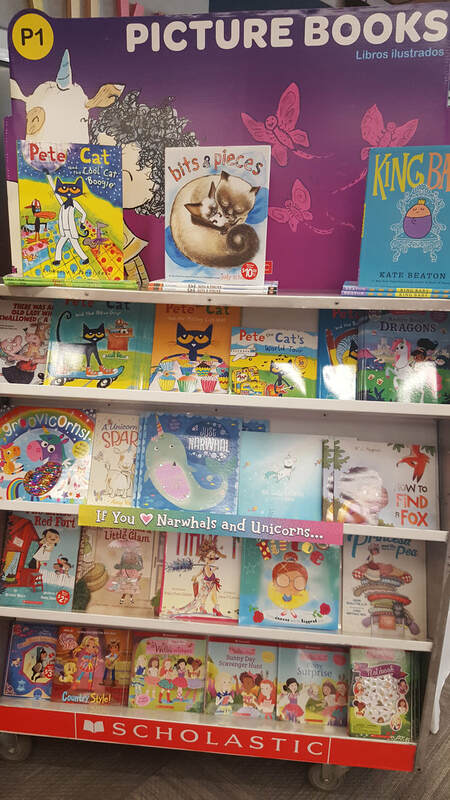 A gnome and some butterflies have been spotted at the book fair! 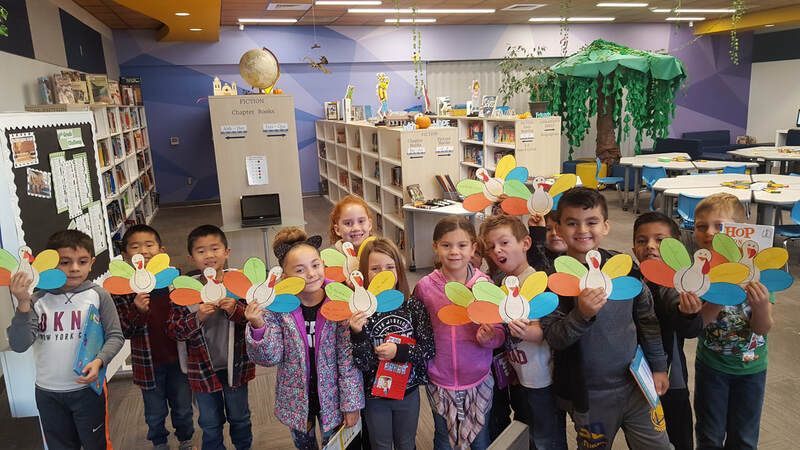 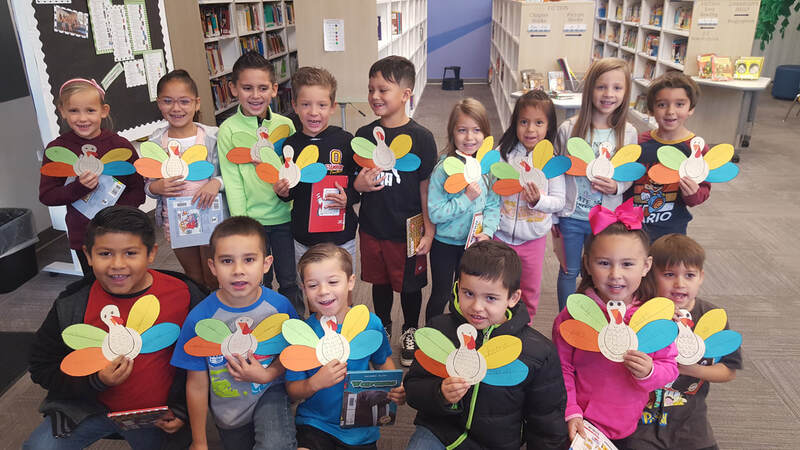 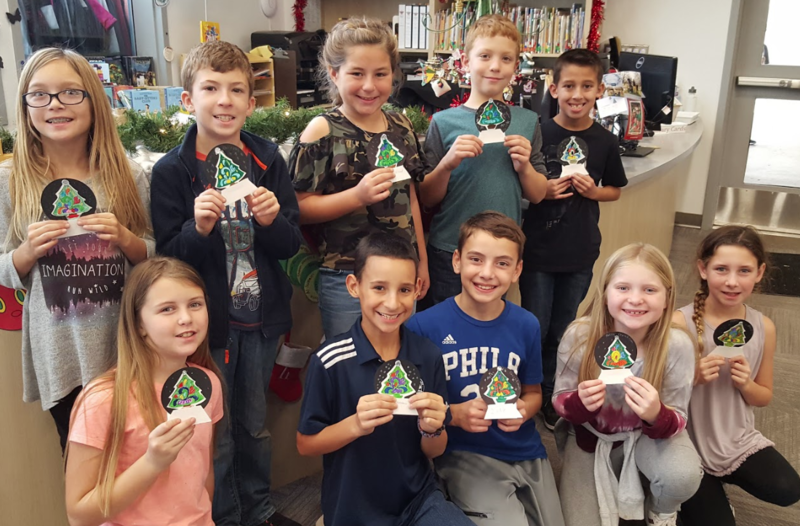 Mrs. Everett's Class with their Junior Librarian buddies. 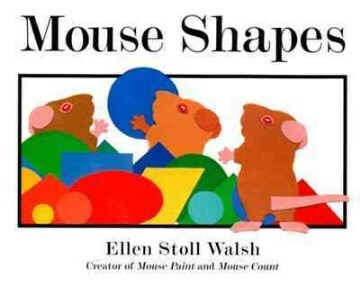 Kindergarten classes having fun with shapes! 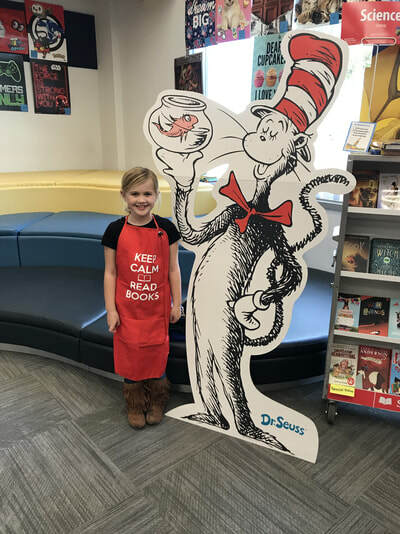 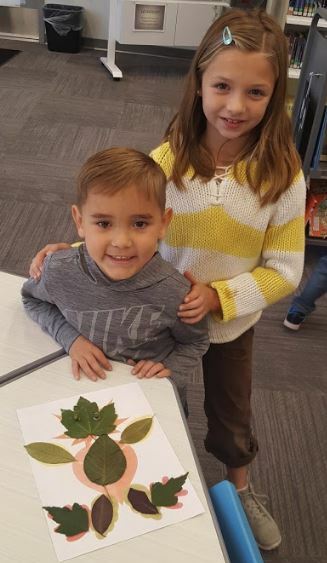 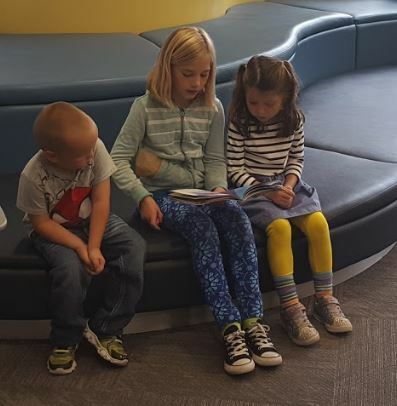 We had a special guest visit the library recently. 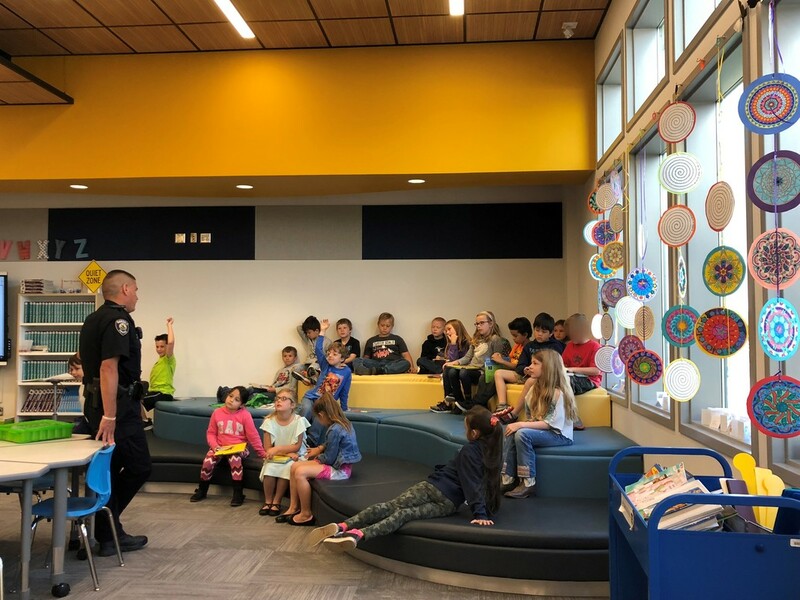 Thank you Officer Manriquez for serving our community. 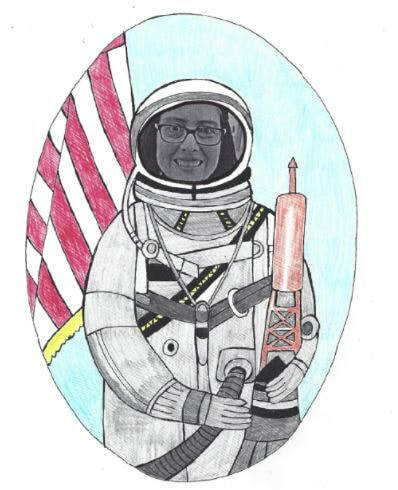 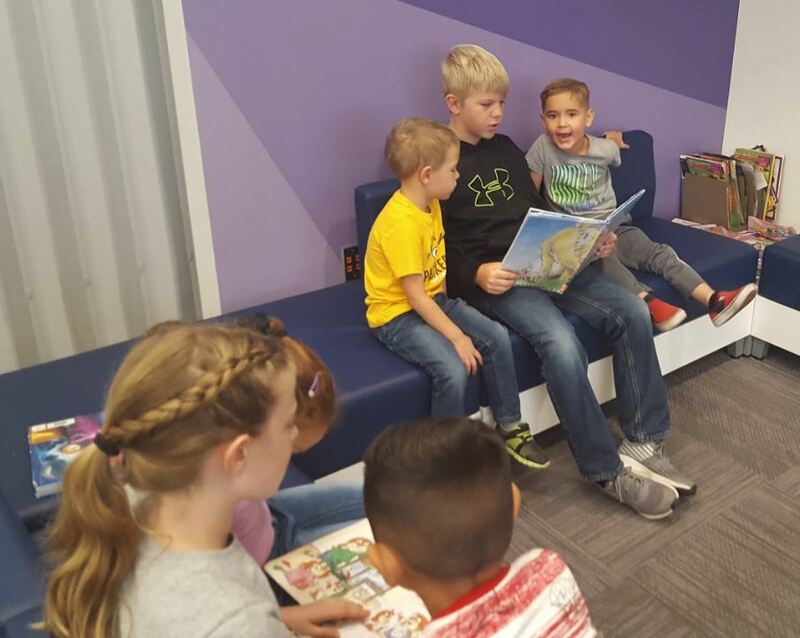 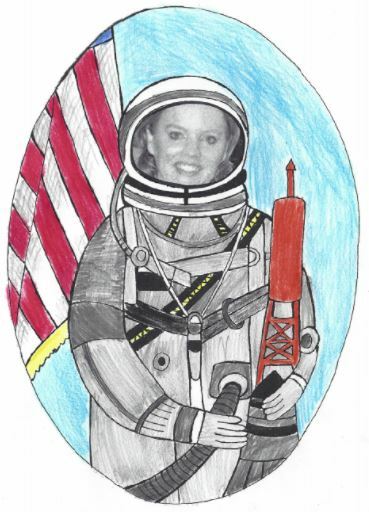 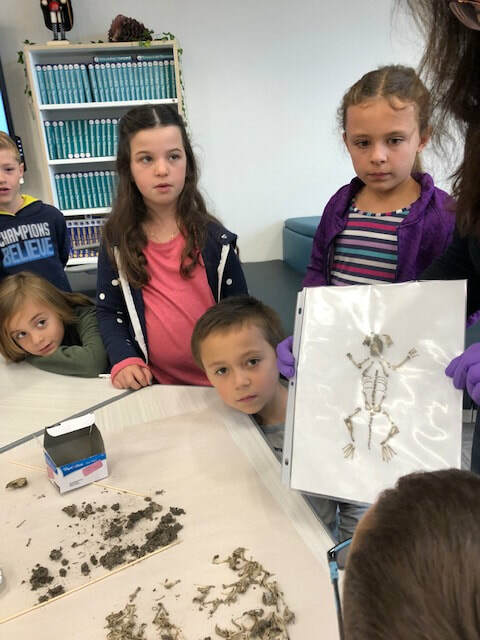 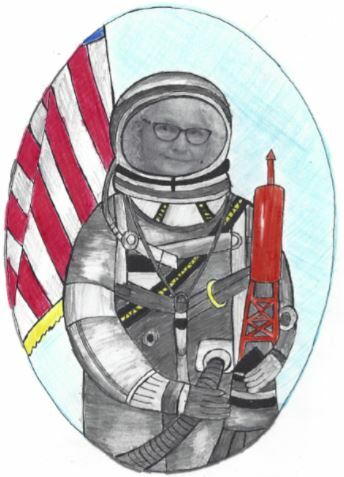 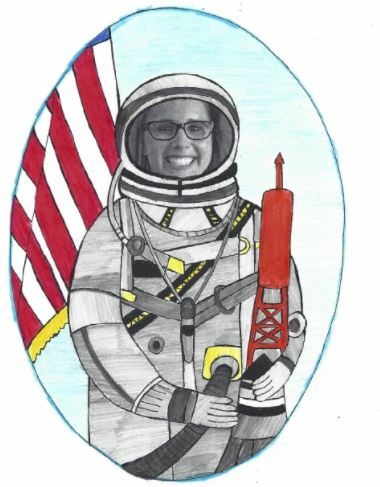 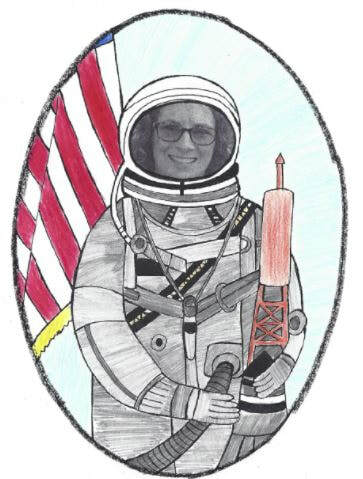 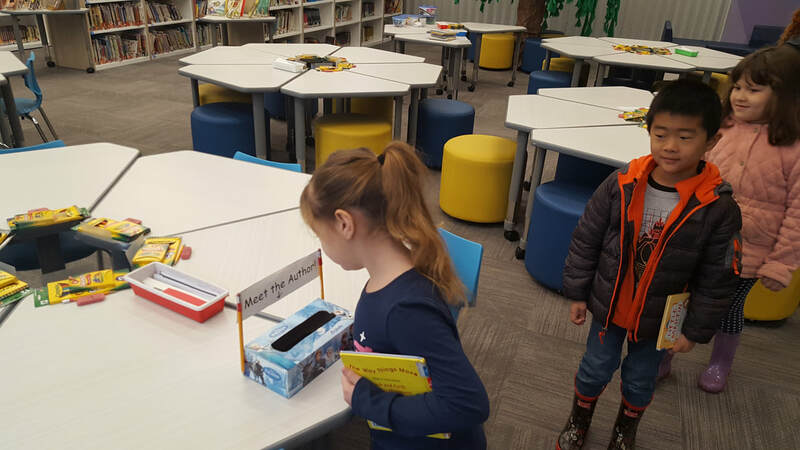 ​ 1st Grade having fun in space! 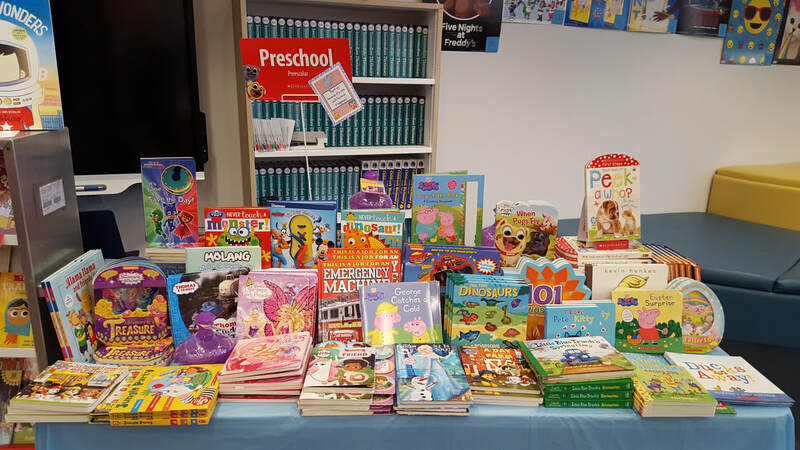 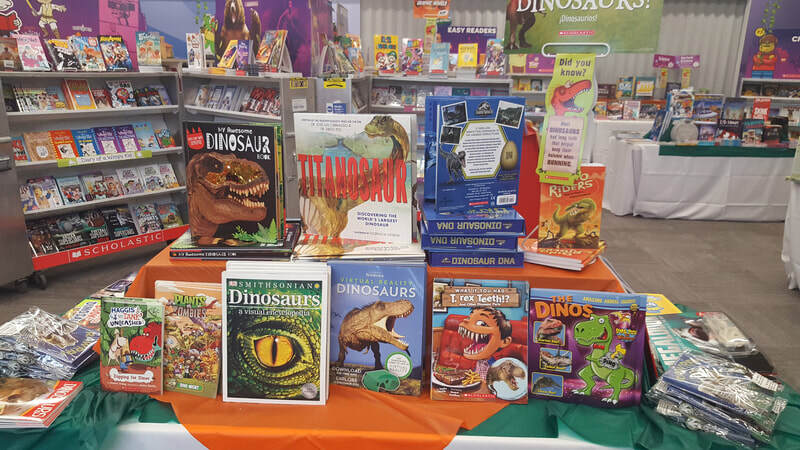 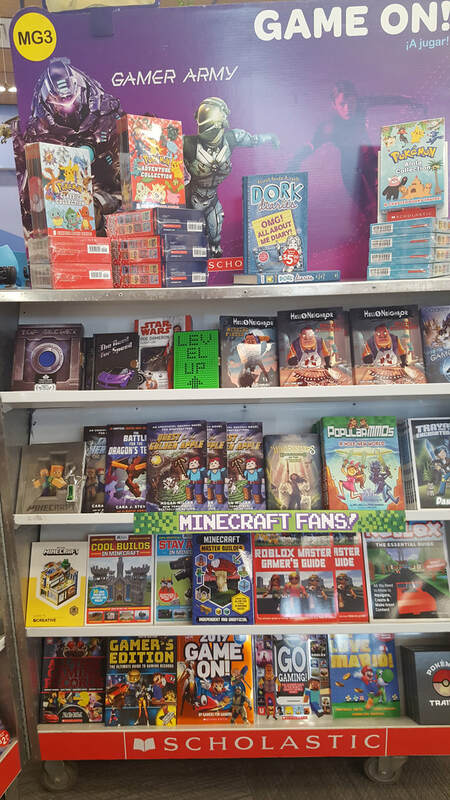 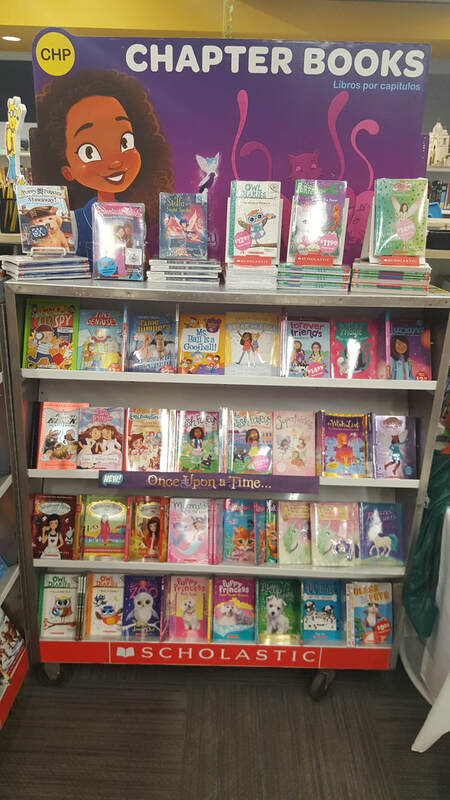 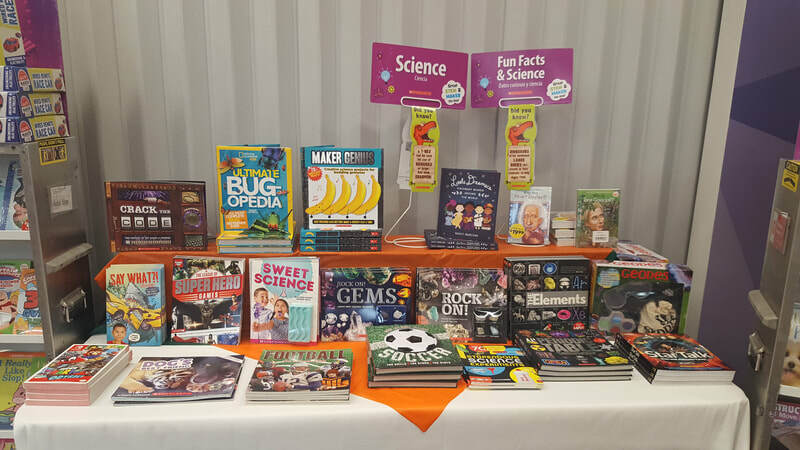 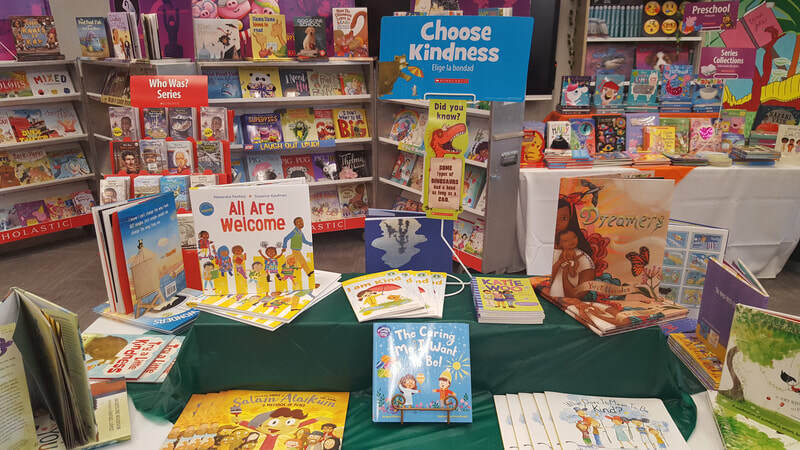 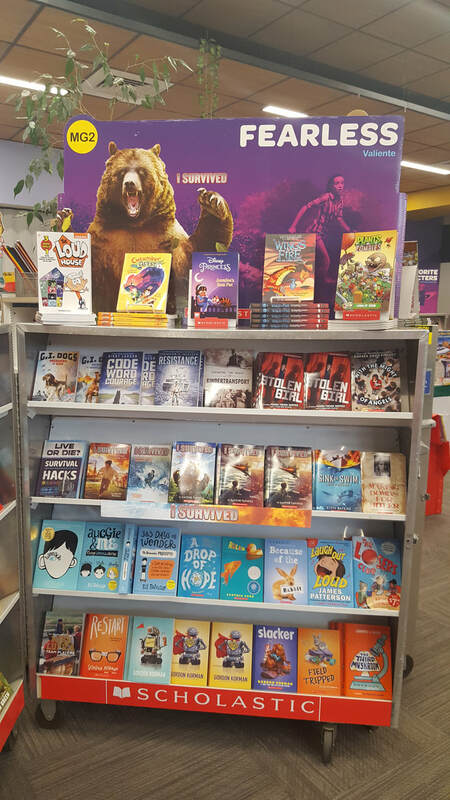 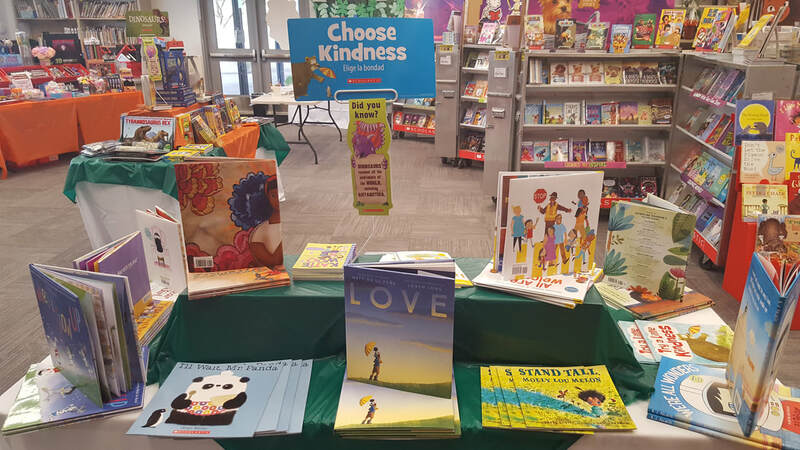 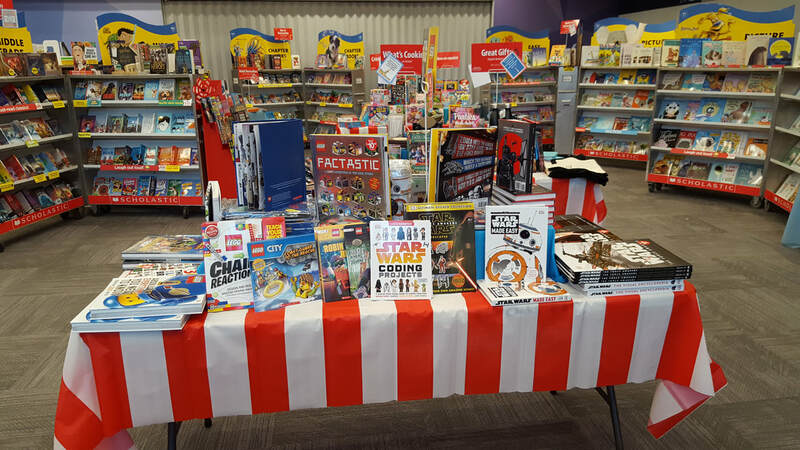 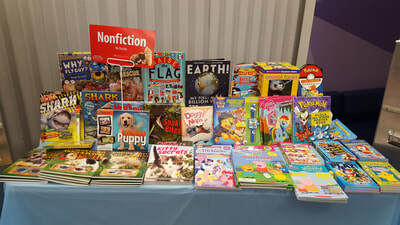 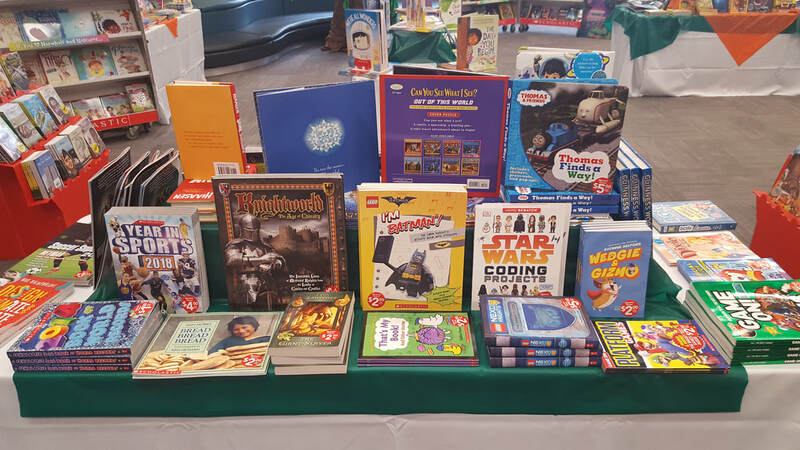 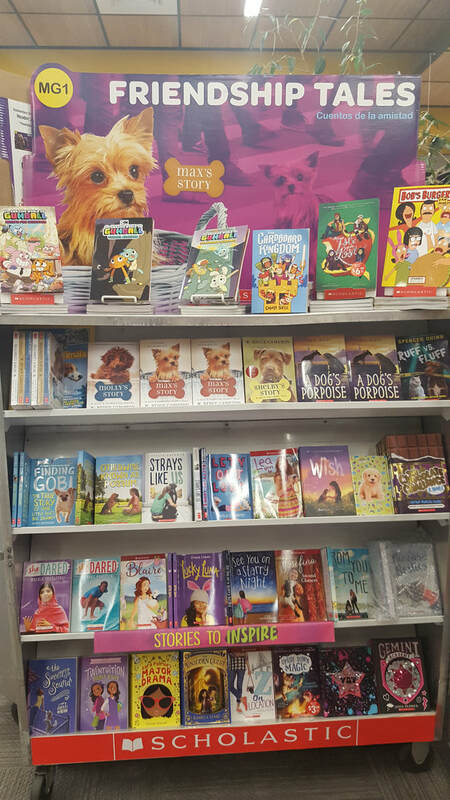 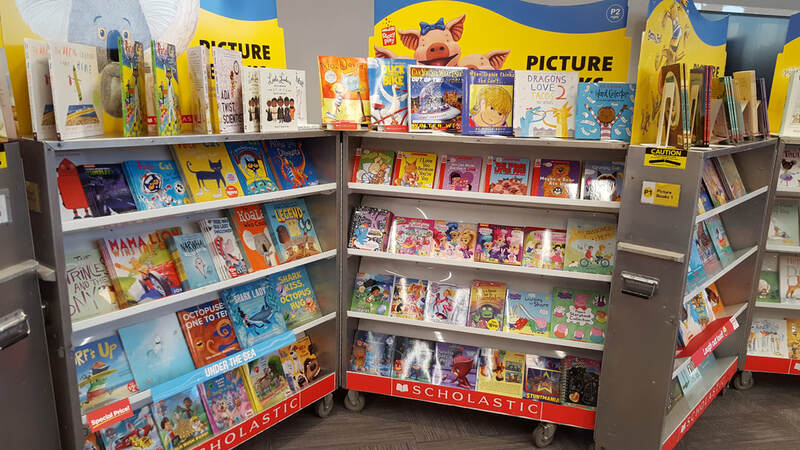 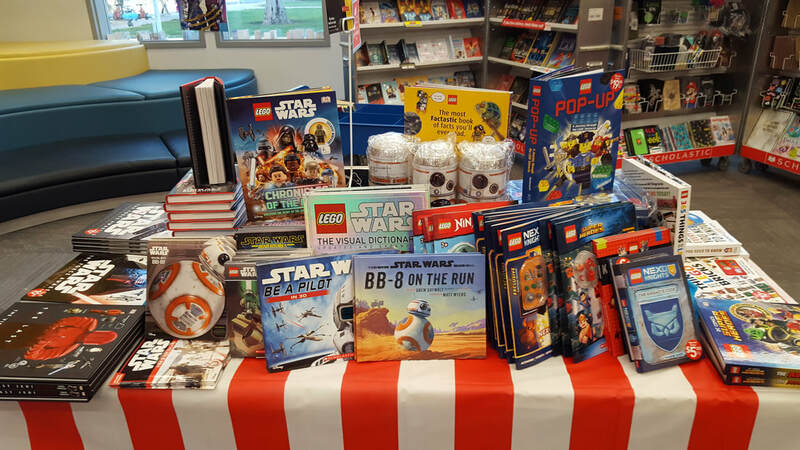 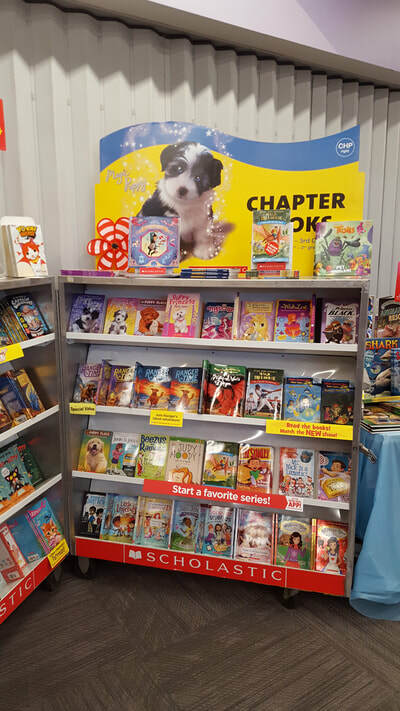 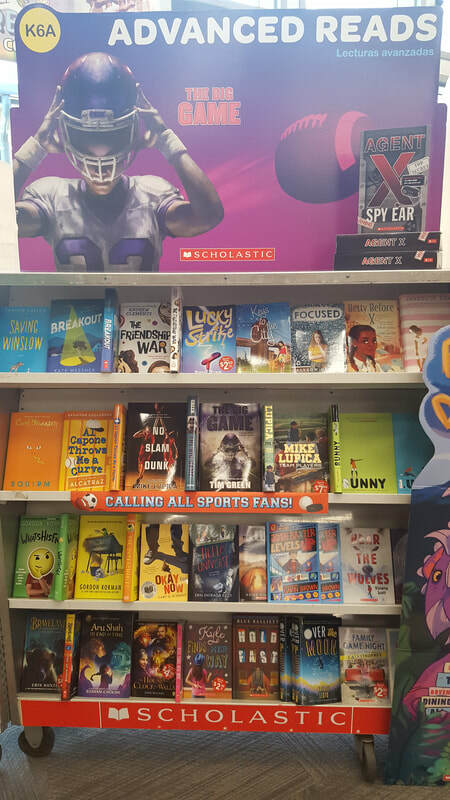 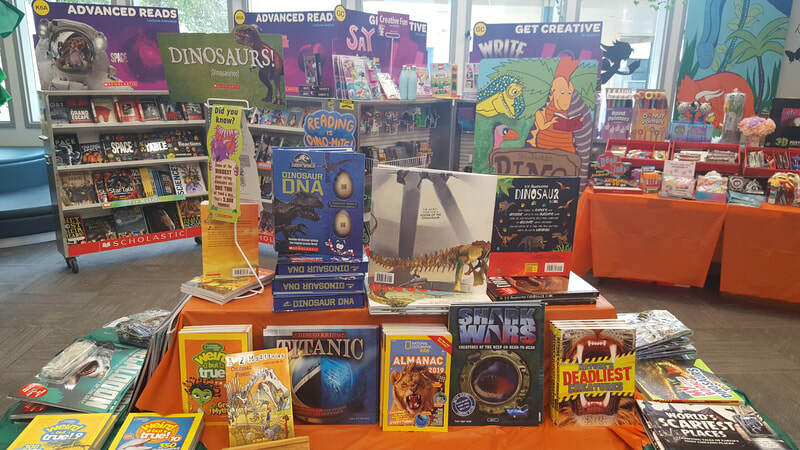 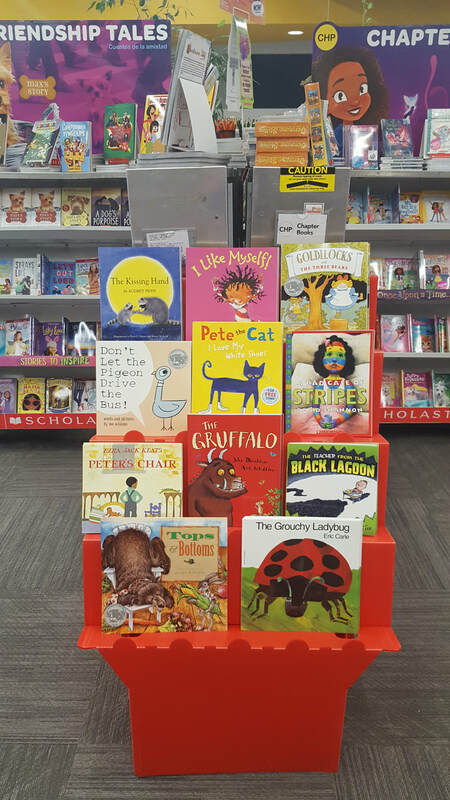 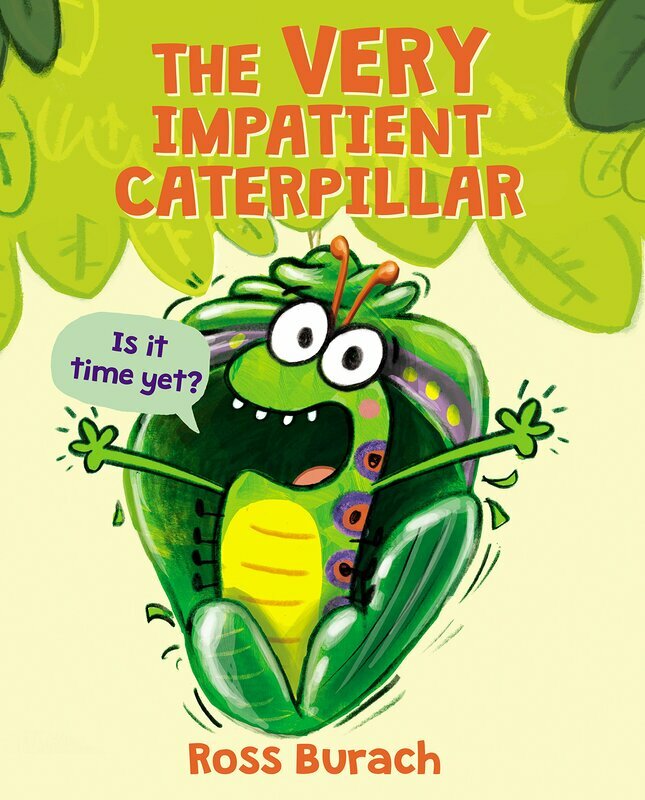 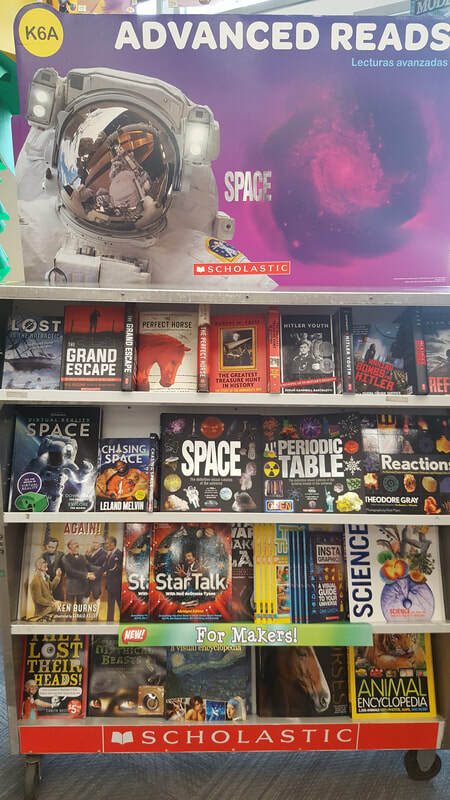 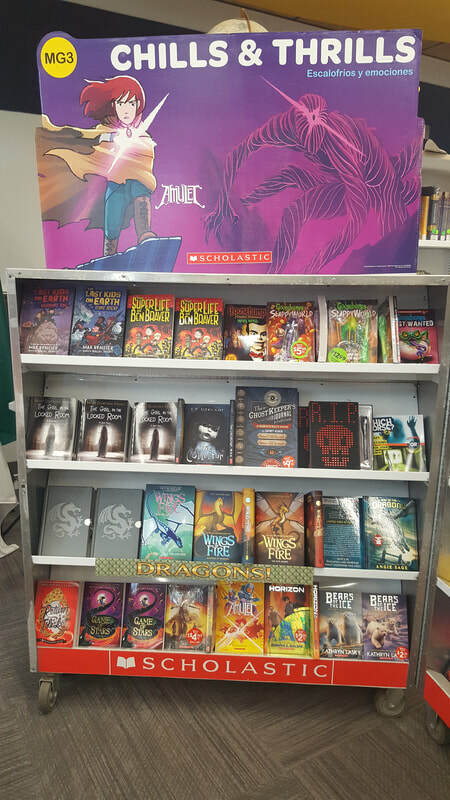 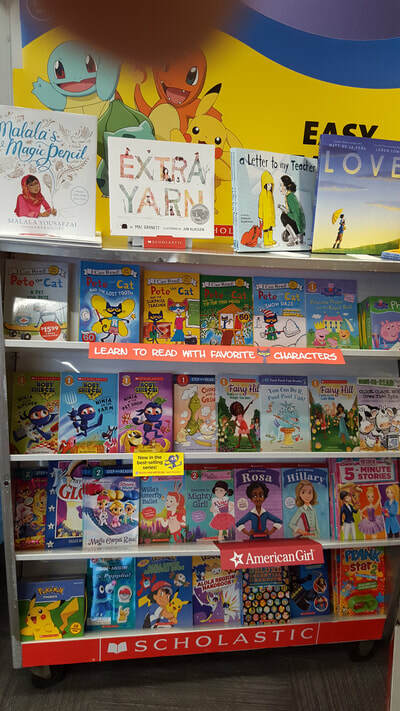 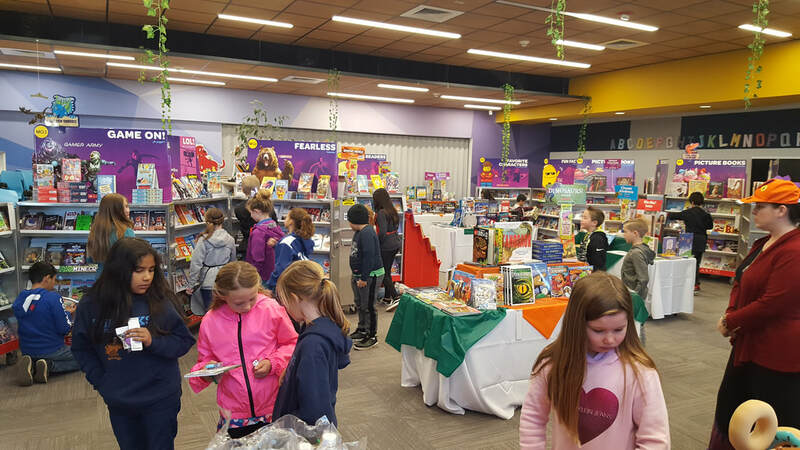 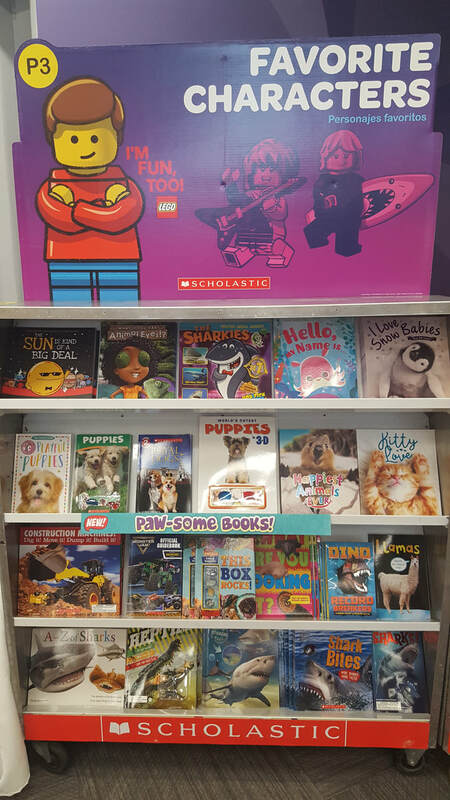 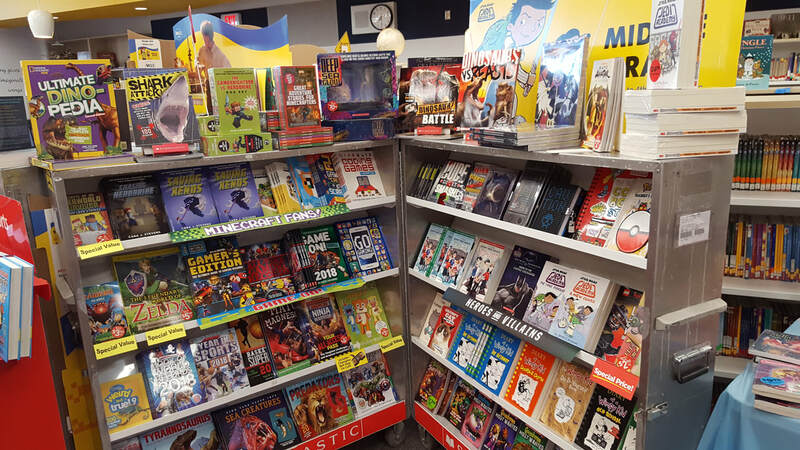 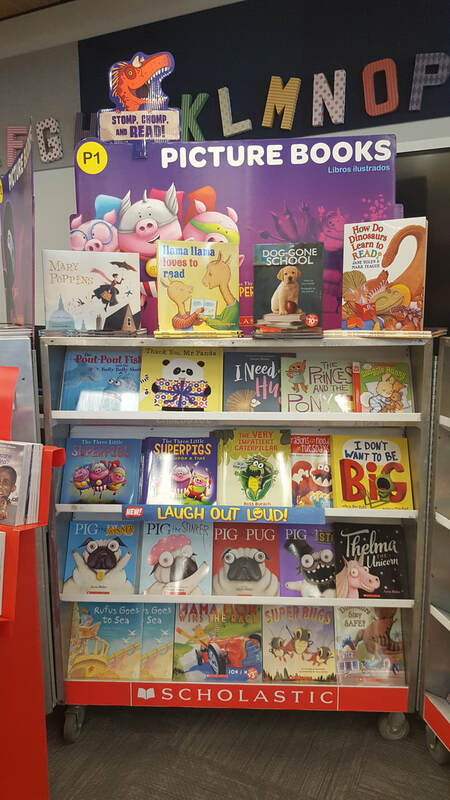 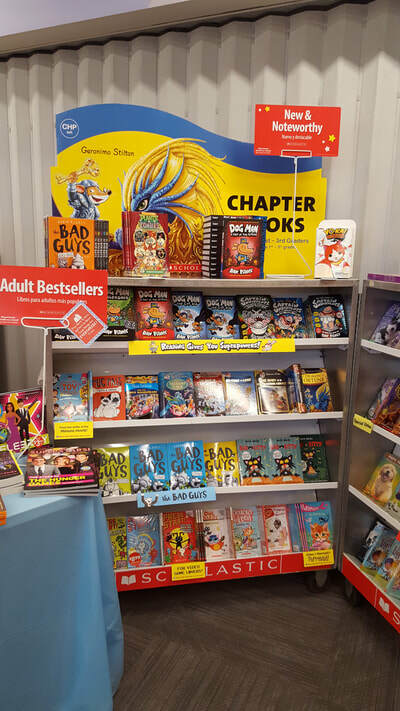 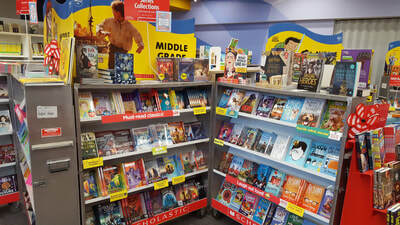 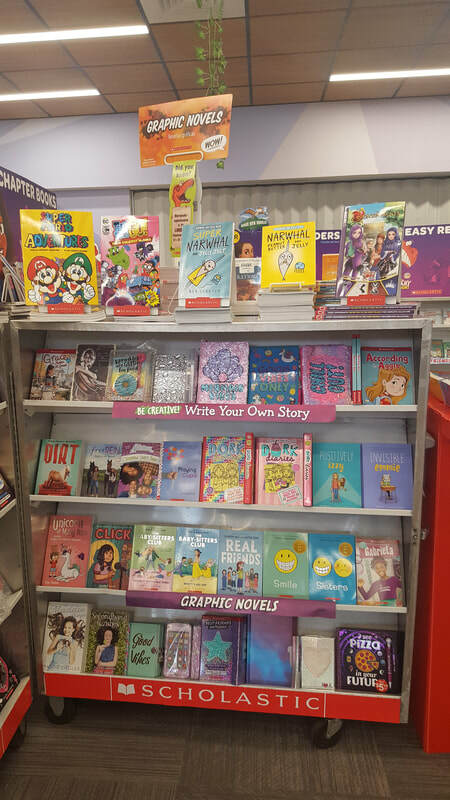 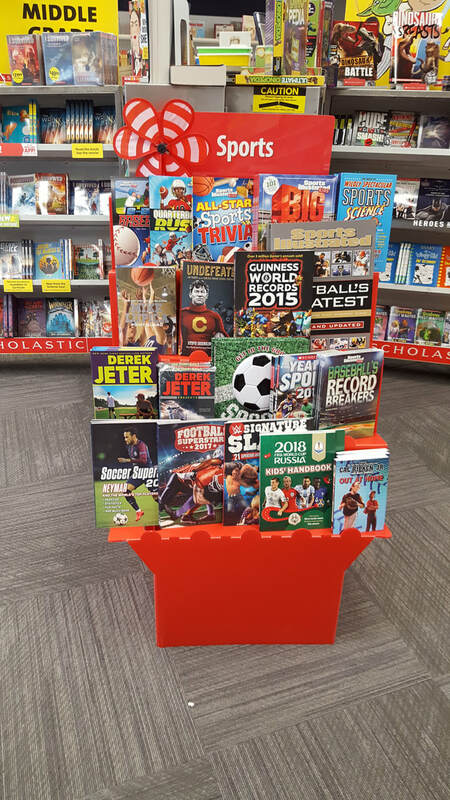 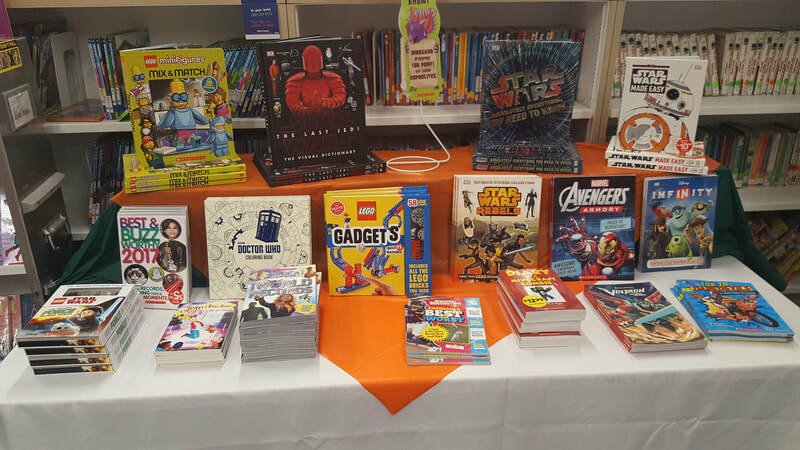 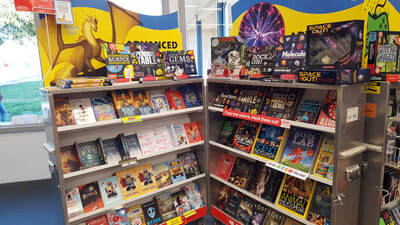 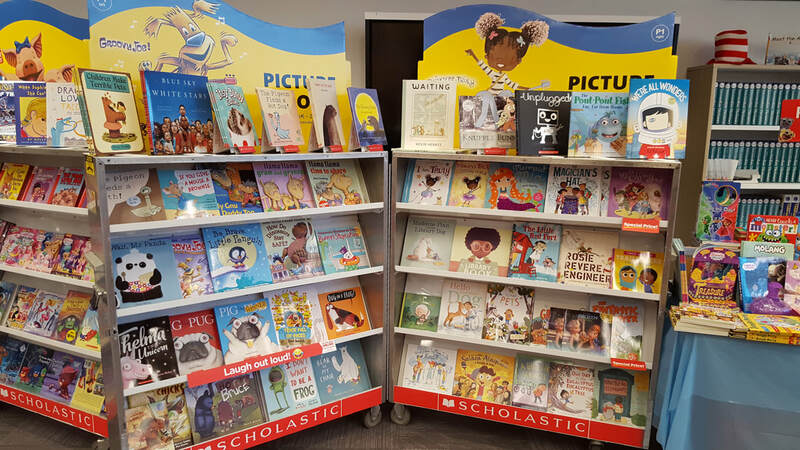 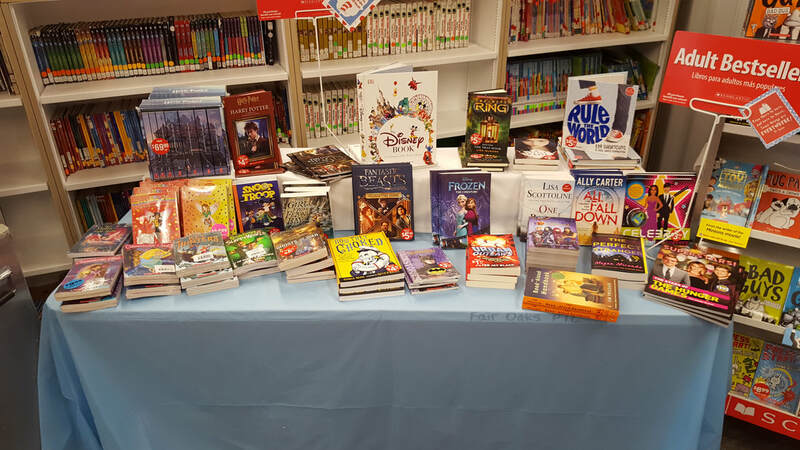 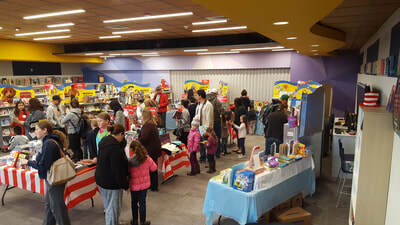 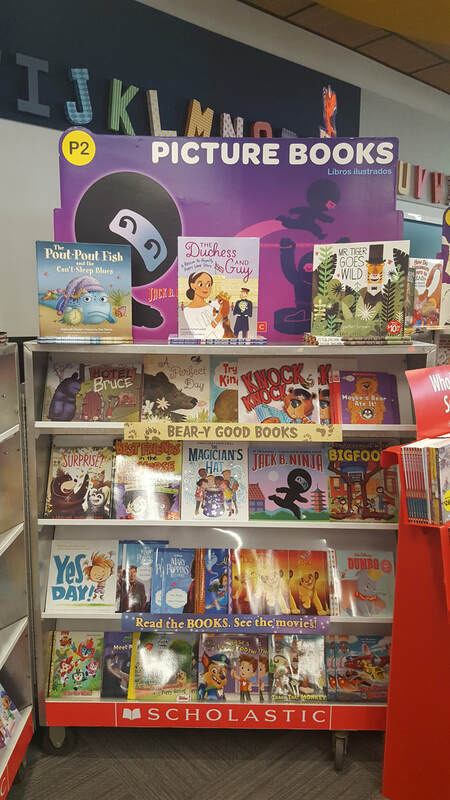 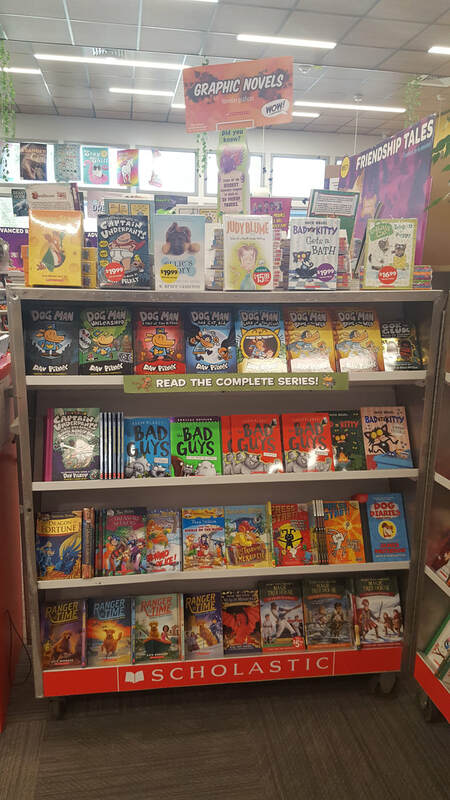 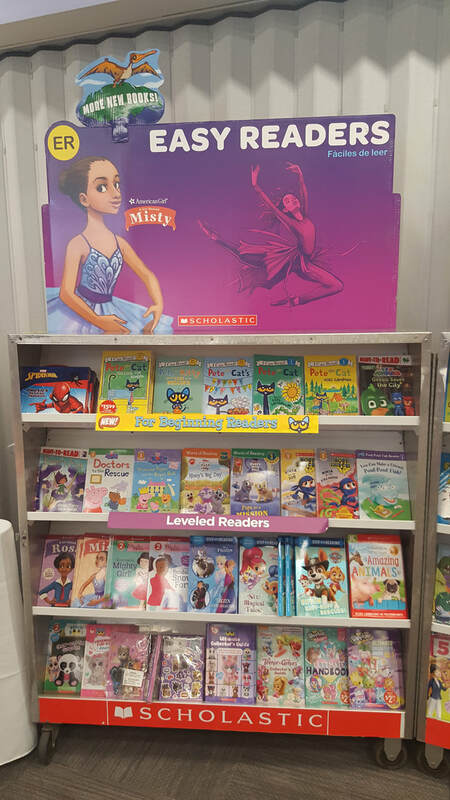 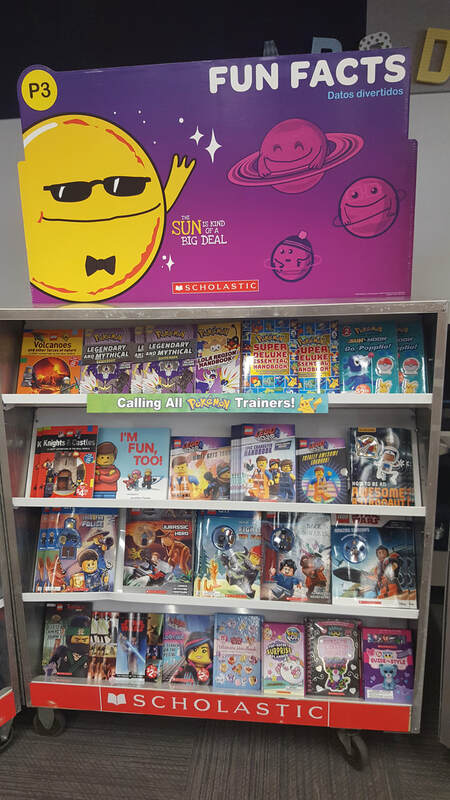 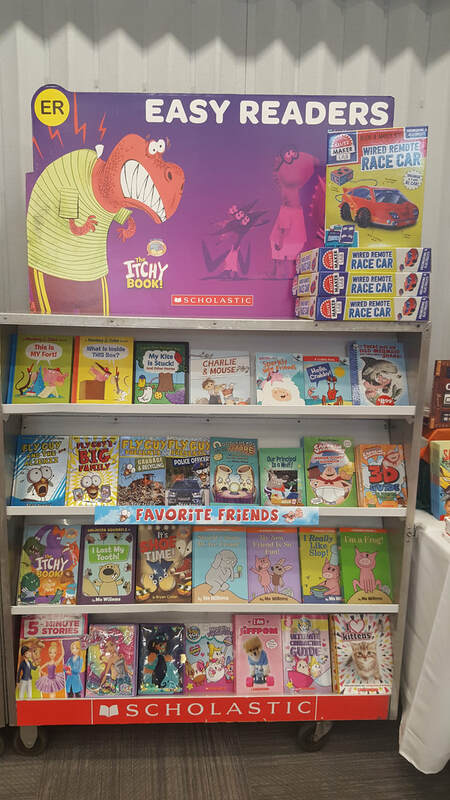 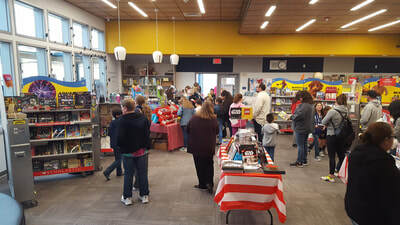 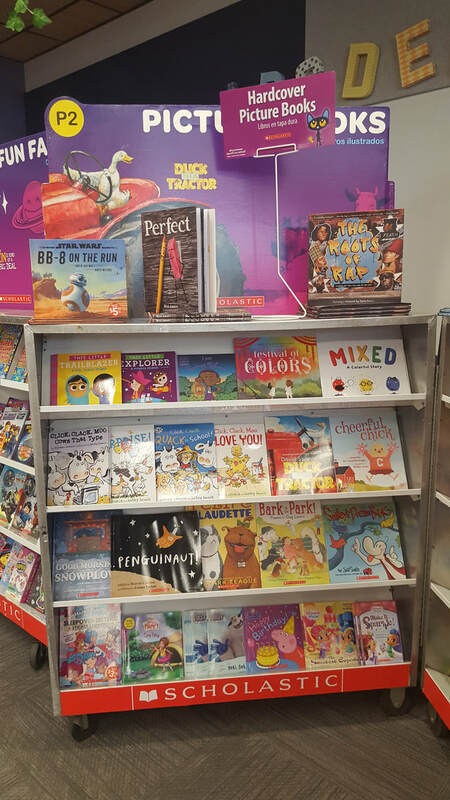 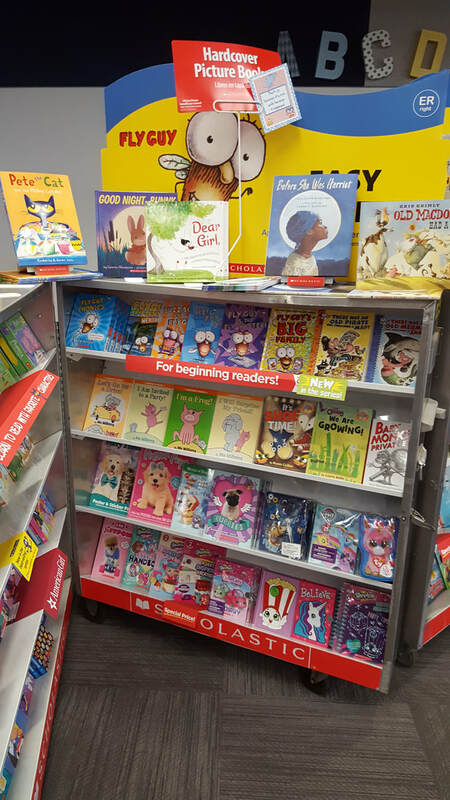 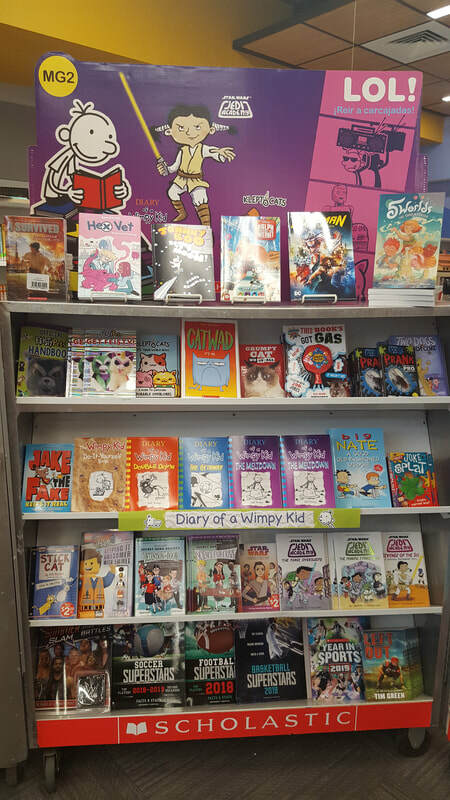 Thank you parents and students for making the Spring Scholastic Book Fair a success! 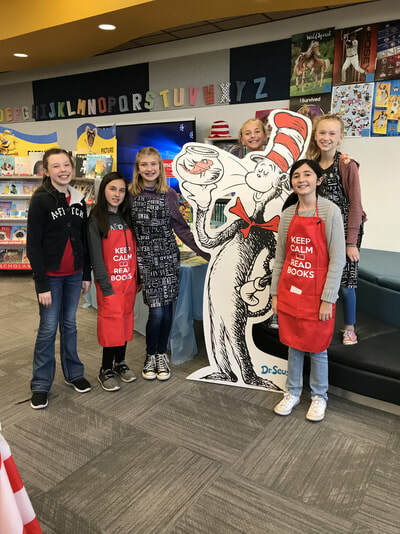 Thanks Junior Librarians for helping out. 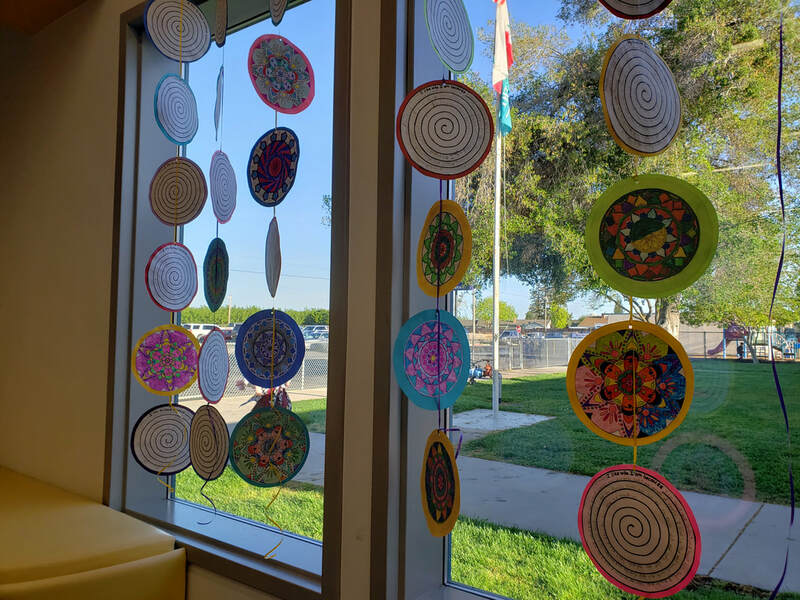 Great turnout on donut day!! 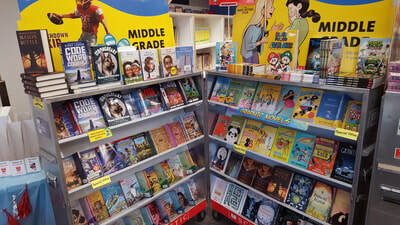 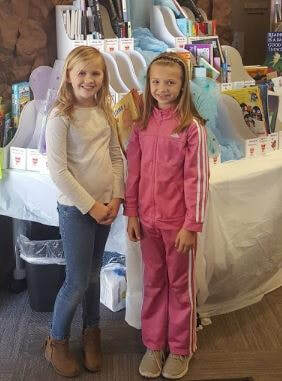 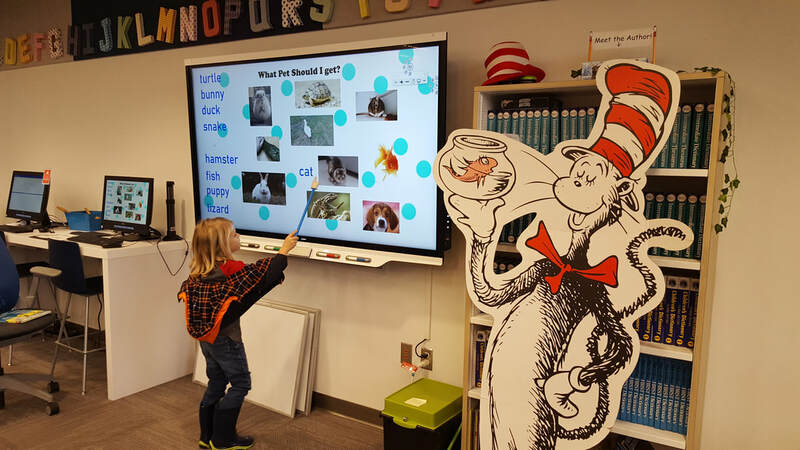 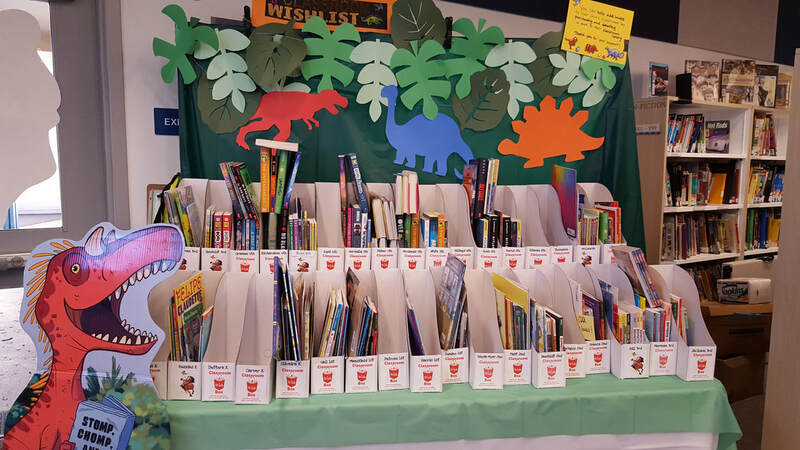 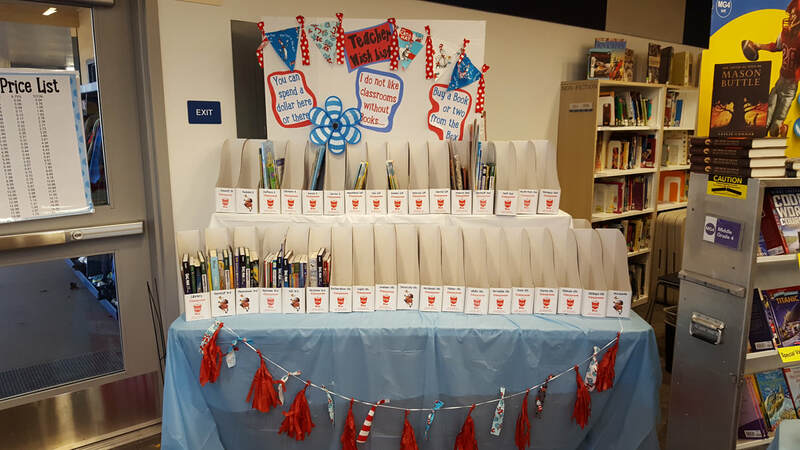 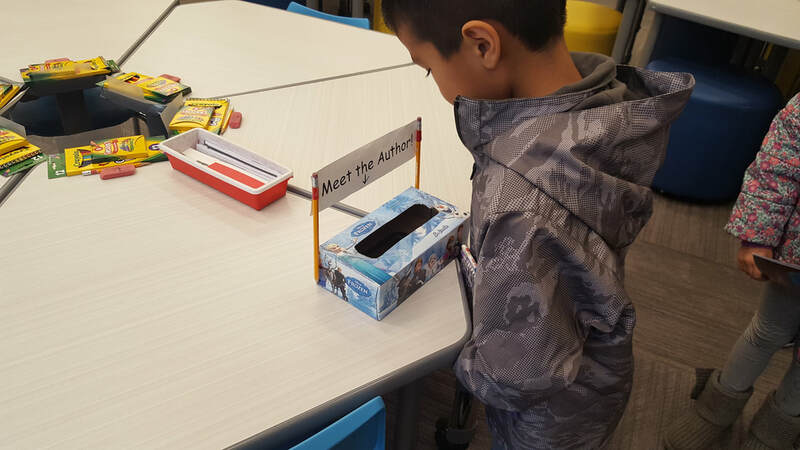 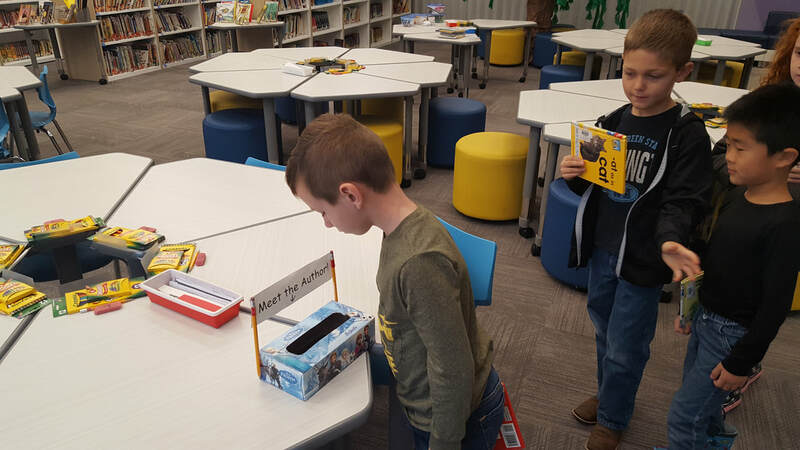 Thank you parents and students for visiting the Teacher Wish List display at the Book Fair! A poster will be raffled to one lucky winner for each class. 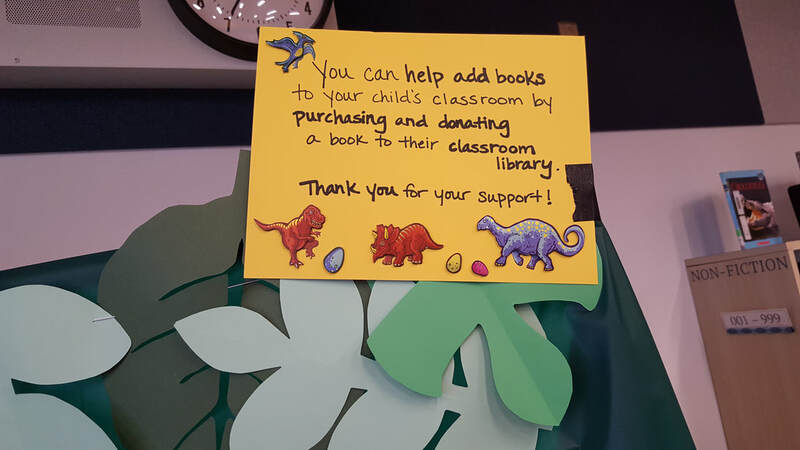 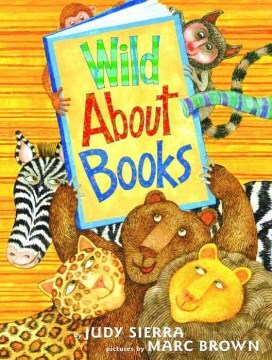 Make sure to return your library book by Friday, May 4th for your chance to win!